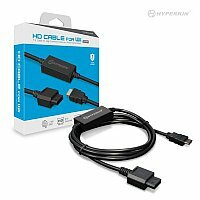 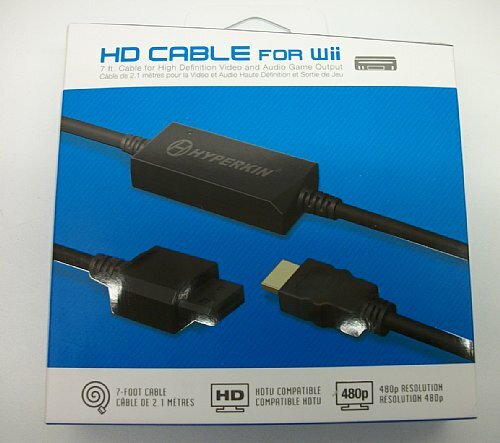 HD Cable for the Wii lets you conveniently play your favorite Wii titles on your HDTV. 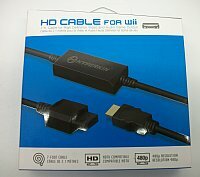 Ditch your composite AV cable and experience Wii gaming in full 480p and crisp, HD audio. Its 7 ft. in length allows for the best placement in your gaming area, suitable for family game night or parties.